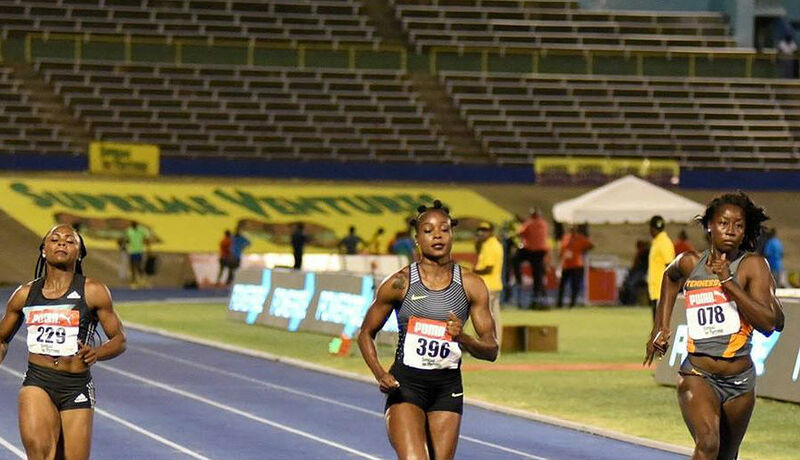 Elaine Thompson, the Rio Olympic sprint double champion ready to thrill the crowd at Jamaica International Invitational and you can follow it live on 1Spotmedia.com. Watch live streaming. 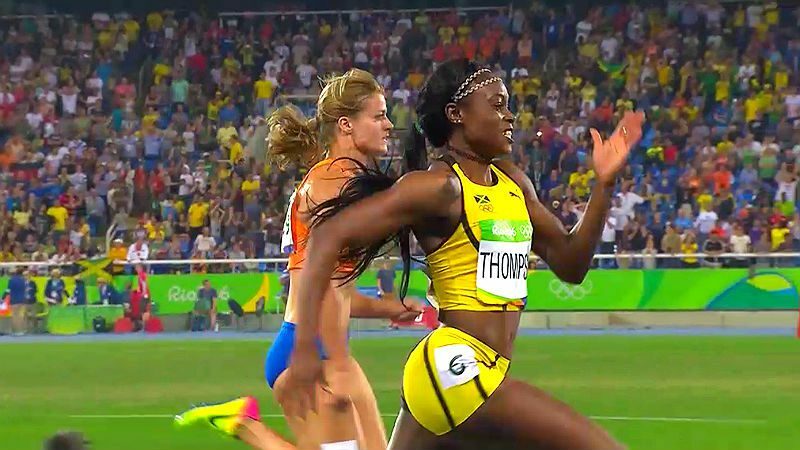 Elaine Thompson complete the women’s sprint double, Usain Bolt runs fastest 200m semis time, while USA athletes sweep the women’s 100m hurdles medals. 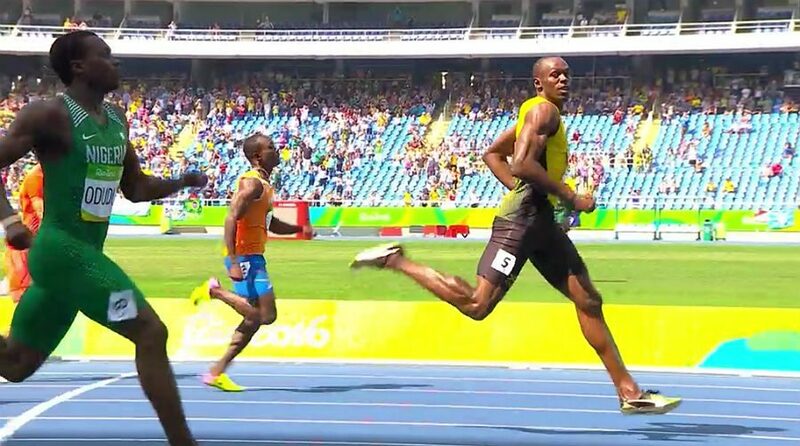 Usain Bolt made easily work of his opponents in the 200m heat on Day 5 at Rio 2016. Bolt says he is not ready to predict his time as yet. Usain Bolt starts 200m Olympic title defence at Rio 2016. Watch Bolt in action in the morning session on Day 5 at Rio 2016. Watch Day 4 of track and field coverage at Rio 2016 Olympic Games live. The evening session live stream gets going at 7:30 pm ET. 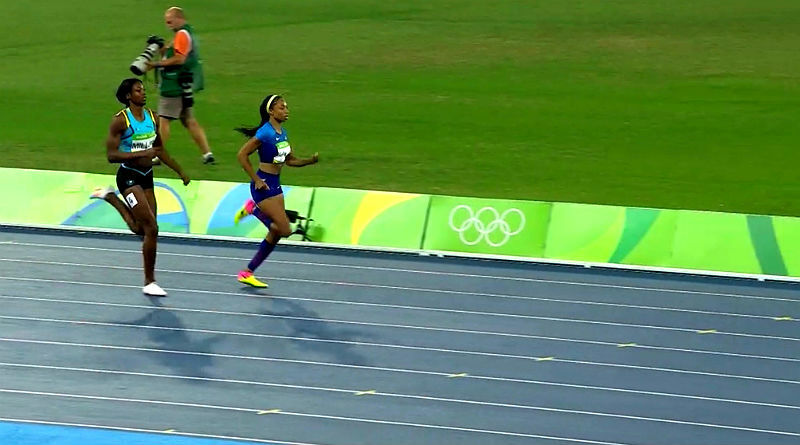 Elaine Thompson Wins Olympic 100m GOLD! 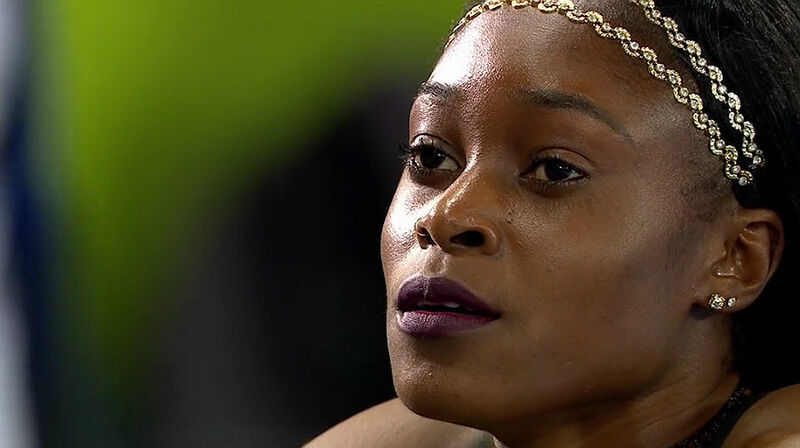 Elaine Thompson struck gold at the Rio 2016 Olympic Games, dethroning countrywoman Shelly-Ann Fraser-Pryce, who was hoping for a third straight gold. 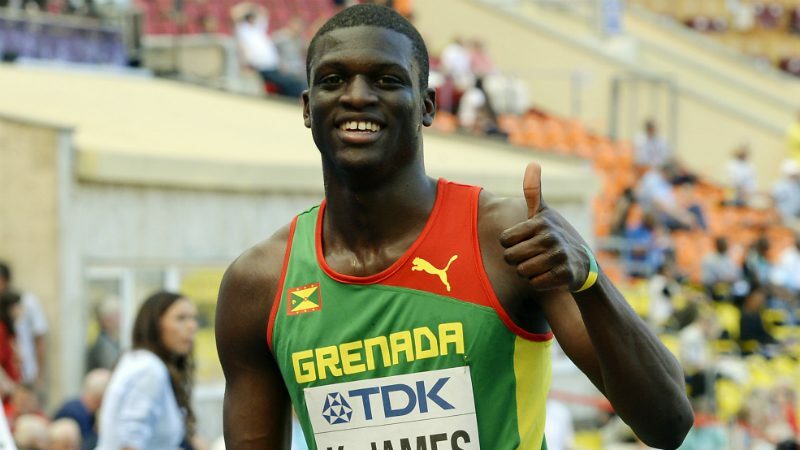 Usain Bolt opened his campaign at Rio 2016 on a winning note, but the world record holder wasn’t too happy. Bolt says he need to fix a few things. 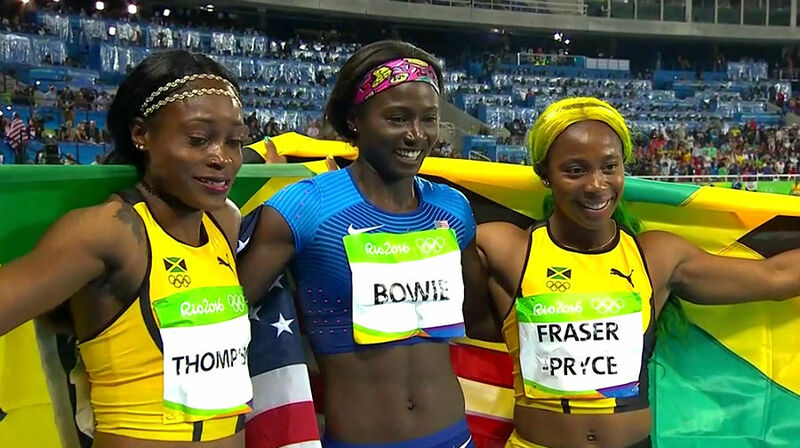 Review and recap of the second session on Day 1 at Rio 2016, with Shelly-Ann Fraser-Pryce Kirani James and Michelle Carter among the highlights. Watch the Jamaicans in action at the Rio 2016 Olympic Games in Brazil, with swimmer Alia Atkinson and gymnast Toni-Ann Williams both in competing. Live streaming of the 2016 Olympic Games Opening Ceremony will be available for free online. Watch opening ceremony coverage on NBC and BBC as well.